At Prise, we offer core Insurance software solutions that can help Insurance carriers smoothly transition from a product-centric approach to adopting a customer-centric one. We focus on meeting the business challenges by developing insurance application software and turnkey products that can be integrated with the carrier’s existing business processes. Carriers can get ahead of the technology curve and break free from the legacy technology constraints that are necessarily poor engines for growth. From delivering a set of single point digital solutions such as mobile apps or web portal software to enabling large-scale digital transformation, our proven solutions ensure that you get the long-term returns on your digital software investment. By leveraging well-defined business processes, insurance companies can orchestrate right content, formats and delivery channels to get to the right customer. Akhil served as the CEO of Unirisx, a global technology company and as a CIO for several P & C and Life & Health Global Insurance and Brokering organizations. SK brings 25+ years of progressive experience working in planning and delivering technology solutions for P&C Insurance. 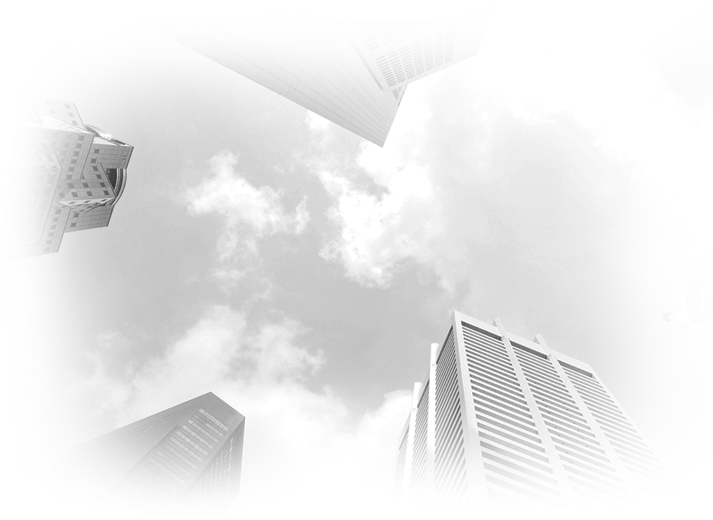 SK brings 25+ years of progressive experience working in planning and delivering technology solutions for P&C Insurance. After spending several years at a major P&C carrier as IT Executive for Mid-Market & Large Commercial segments, SK worked at enterprise software companies developing PAS, BPM, CRM and Data Warehousing solutions. 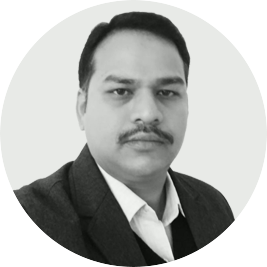 SK currently serves as the CEO and Co-Founder of Xemplar Insights, that delivers risk management solutions in Auto line of business. SK supports Prise as a Strategic Advisor providing product guidance and industry thought leadership. 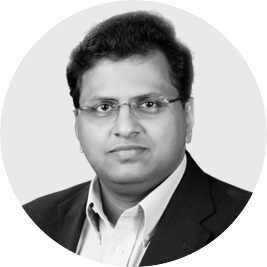 Hussain is the driving force behind technology advancements & architecture efforts at Prise. He is the brain behind developing the Prise framework. He has vast experience in product design and development across different domains such as Property & Casualty, Health Care, and Tele communications. With more than 15 years of experience in enterprise architecture, his unique problem-solving skills combined with an innovative approach make him invaluable. To his credit, he is also a TOGAF 9 certified enterprise architect. Prior to joining Prise, he served at one of the leading cloud engineering organizations as a Chief Architect and Product Evangelist. Akhil served as the CEO of Unirisx, a global technology company and as a CIO for several P & C and Life & Health Global Insurance and Brokering organizations. 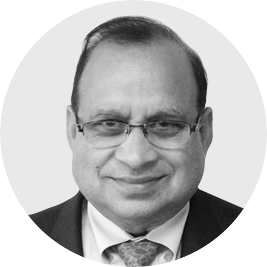 As a strategic advisor to several Insurtech, incubators, and insurance companies, Akhil excels at insurance digital distribution, digital underwriting, oversight and execution of transformational initiatives. He also oversees the integration of Insurtech solutions that enable disruptions in the traditional business acquisition. Over the years he nurtured relationships to expand collaboration network and guide business development opportunities for technology and insurance companies. Akhil’s primary focus is to assist with the growth strategies for global businesses and offer market expansion expertise across Asia, Europe and the Americas.